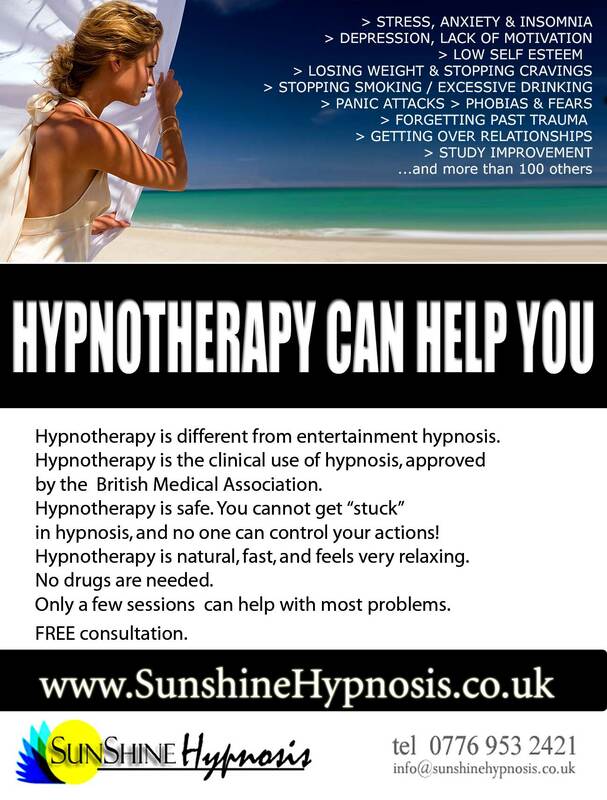 As a certified Hypnotherapist and successful entrepreneur Javier leads the fastest-growing hypnotherapy organization in the UK, SunshineHypnosis.co.uk, providing Hyphnotherapy services in several different cities throughout the country. 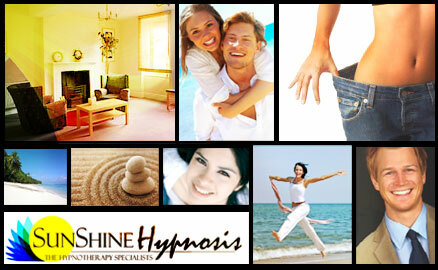 Sunshine Hypnosis' team of experienced therapists continues helping several hundred clients every year to improve their personal and professional lives, as well as their relationships. 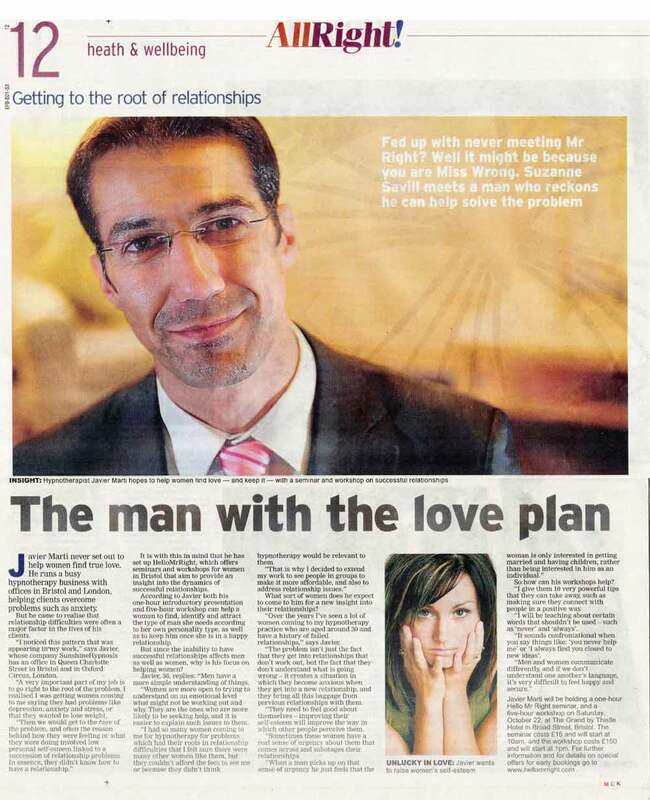 Javier is also the founder and moderator of the Linkedin Hypnotherapy UK group, a group for Hypnotherapy professionals and clients alike to discuss effective subconscious healing techniques whilst staying abreast of the latest developments in the field. 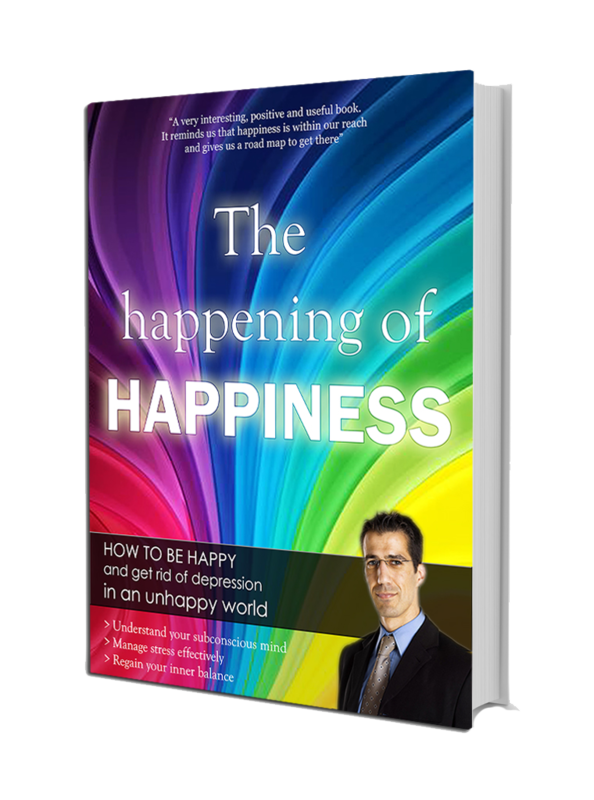 He is also the creator and producer of the online multimedia anti-depression treatment "Optimize your life for happiness", as well as the book "The happening of happiness". "After 25 years of jet setting life between the East and the West, I developed a strange habit in eating. I kept blaming constant jetlag, but, it was not funny for me. When I got to Javier, I was expecting only a slight result. To my own surprise, after a mere 3 sessions, it became totally natural for me to eat properly and healthily. The change is so massive that no words can express my joy enough. I don't really know what happened during the sessions. 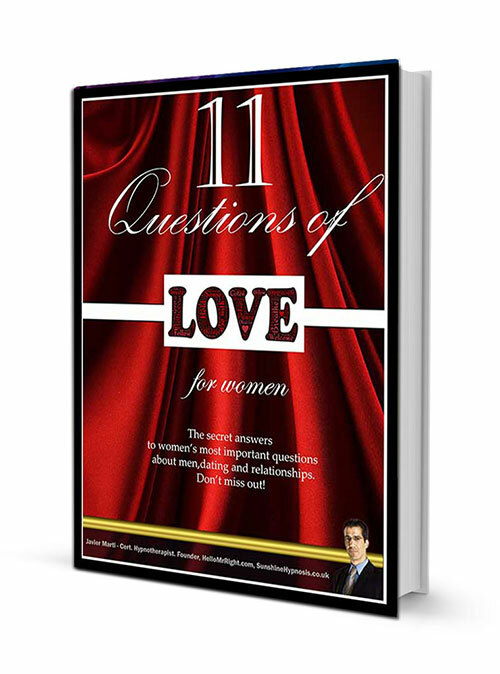 All I had was a great fun of active conversation and relaxing hypnotherapy. 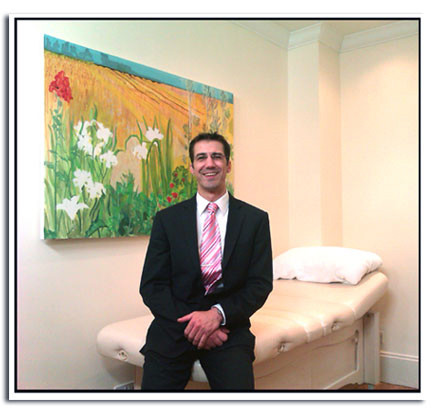 Now, not only I enjoy food more, but I also cope with constant jetlag much better than before."